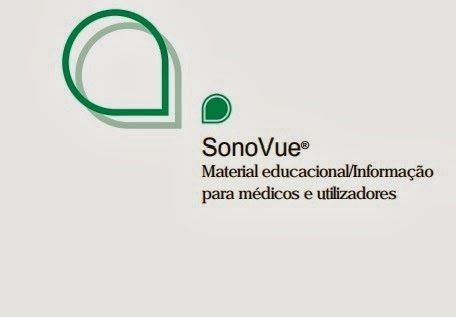 SonoVue: Sim, nós temos contraste!!! ANVISA liberou o uso do SonoVue no Brasil. 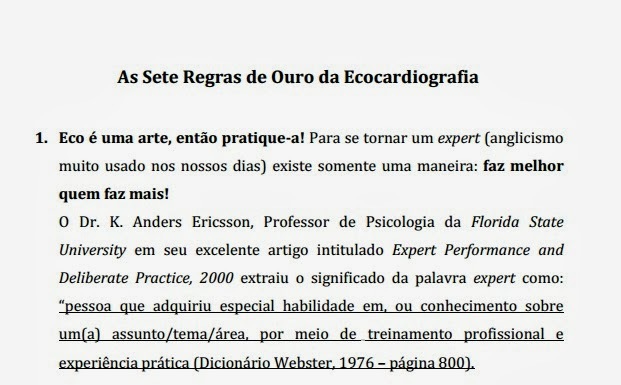 Agora só falta usarmos direito e não repetirmos os erros do LevoVist e Definity!!! Enviado por Ana Feijão . Portugal/Angola. As regras quatro e cinco são mesmo especiais. 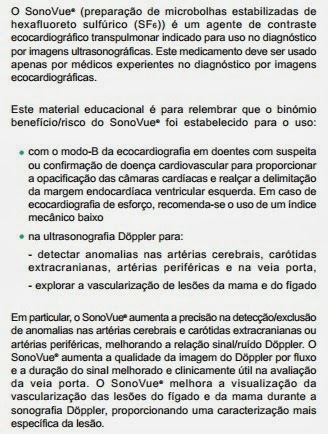 Ecocardiografia é boa demais para o volume ejetado. 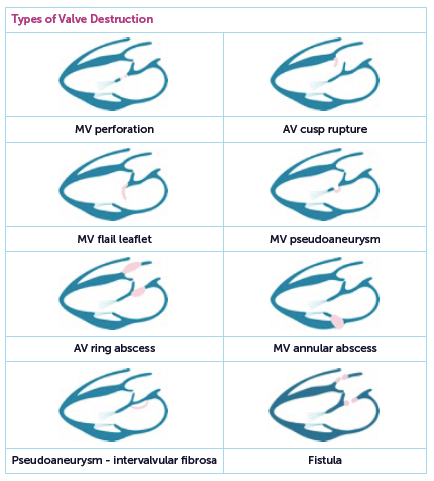 Transthoracic echo was performed by experienced sonographers using commercially available equipment (General Electric Vivid-7, GE Healthcare, Waukesha, WI, USA; Philips ie33, Philips Ultrasound, Bothell, WA, USA) with phased array transducers. 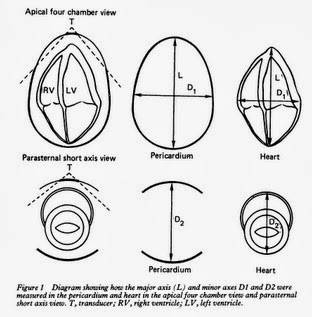 Images were acquired in apical and parasternal orientations in accordance with American Society of Echocardiography guidelines.18 LV flow (velocity time integral [VTI]) was assessed using pulsed-wave Doppler sampled in the LV outflow tract (LVOT), with parameters tailored to avoid signal artifact (i.e. aliasing) and optimize signal profile. 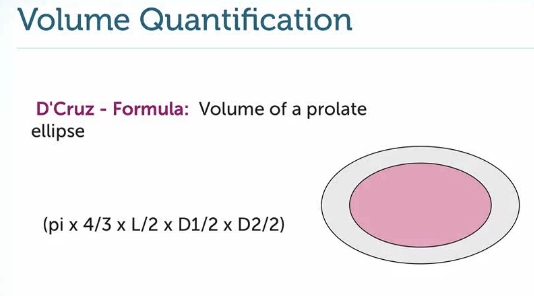 Doppler: SV = LVOTAREA × VTILVOT, with LVOTAREA calculated based on LVOT diameter on 2D echo ([pi] × [diameter/2]2) and VTILVOT calculated using pulsed-wave Doppler. Overall, 142 patients underwent same day echo and CMR. On echo, mean SV by Conclusions: Teichholz and Doppler calculated SV yield similar magnitude of agreement with CMR., mean difference by Teichholz (Δ = −0.2 ± 14; P = 0.89) was slightly smaller than Doppler (Δ = −3 ± 14; P = 0.02), but limits of agreement were similar between CMR and echo methods (Teichholz: −28, 27 mL, Doppler: −31, 24 mL). Conclusions: Teichholz and Doppler calculated SV yield similar magnitude of agreement with CMR. 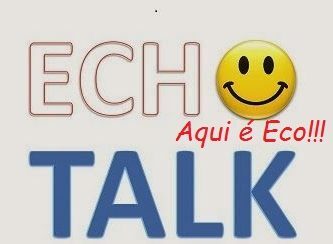 Vocês leram isso no texto?